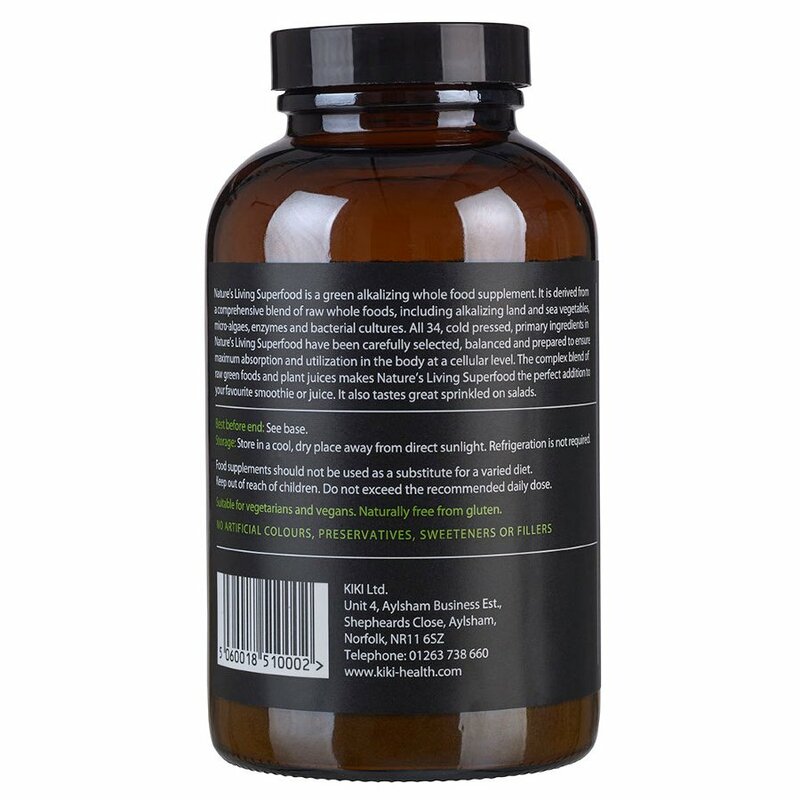 A natural, raw supplement to support digestive health, the immune system and circulation. 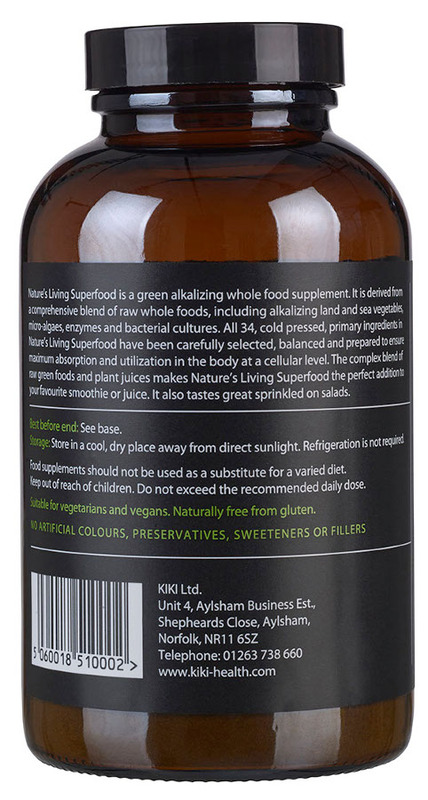 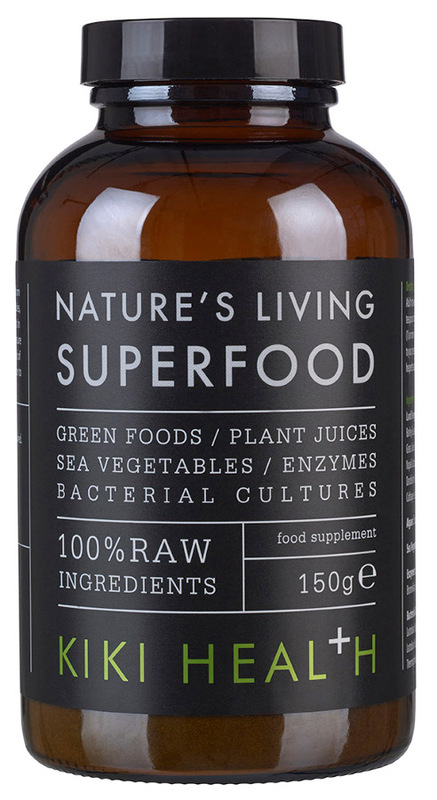 Made with 34 cold pressed ingredients including land and sea vegetables, micro-algaes, enzymes and bacterial cultures, Nature’s Living Superfood from Kiki Health helps to cleanse and detoxify the body, supplying essential nutrients. 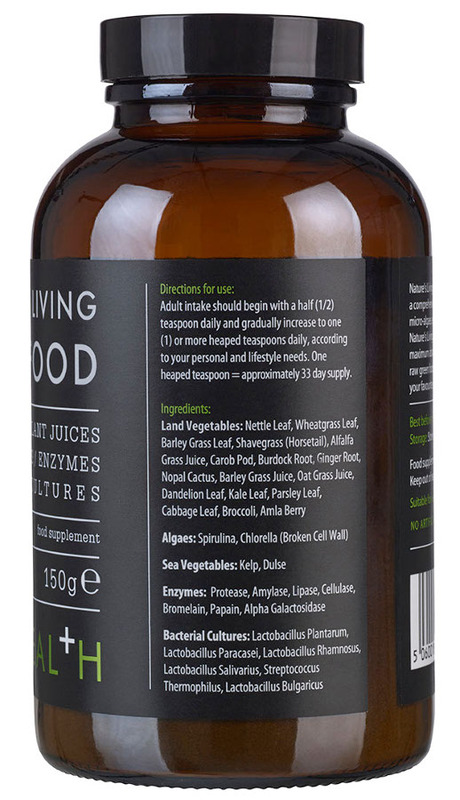 Directions: Take ½ teaspoon daily to begin with, gradually increase to one heaped teaspoon. 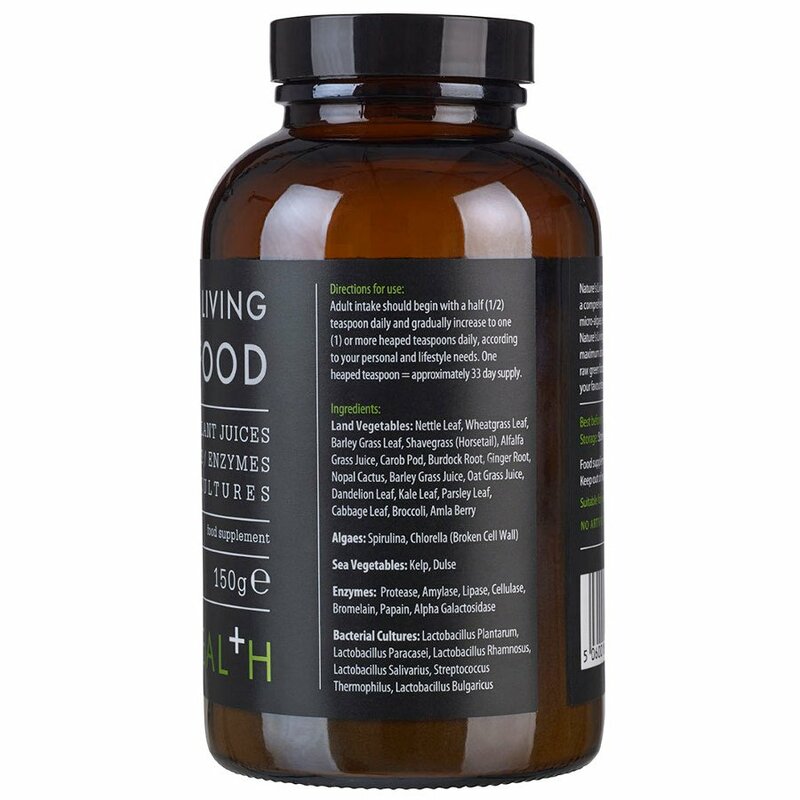 Mix with juice or water, or sprinkle over food. 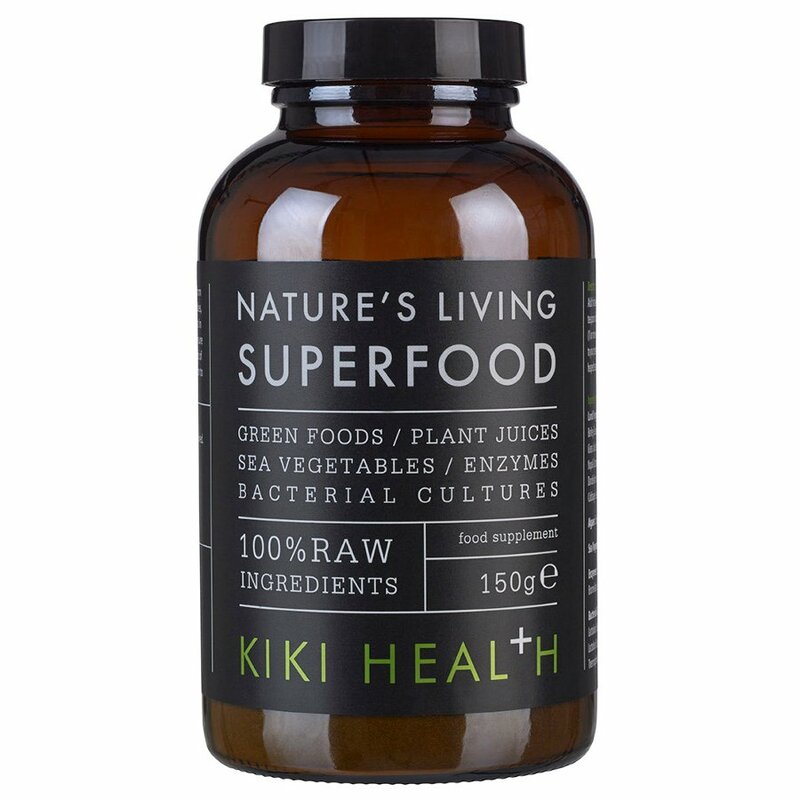 There are currently no questions to display about Kiki Health Nature's Living Superfood - 150g.